Land the spacecraft before you run out of fuel. 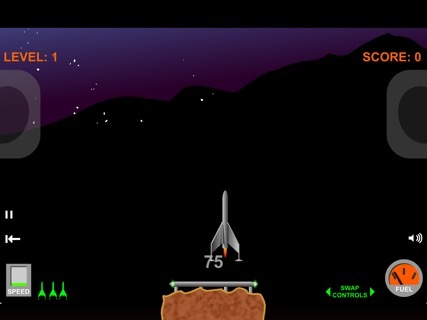 Pilot a rocket down to the surface in this game challenging game of skill. 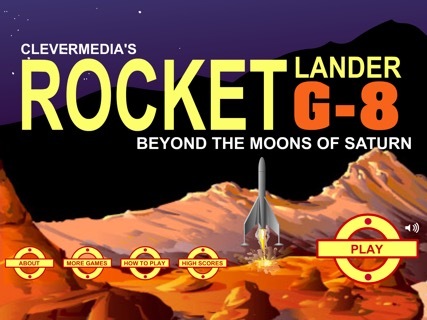 By simply controlling the left, right and main engines of a lunar lander, you must safely touch down on a landing pad before you run out of fuel. There are 25 levels in the standard game. You can also play a set of 10 randomly-generated levels. 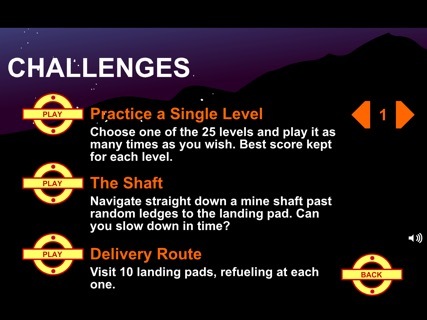 Plus there are two special challenge levels. 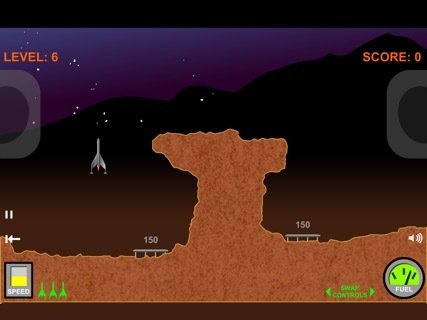 You can play the main levels in sequence and go for a high score, or practice each level individually.